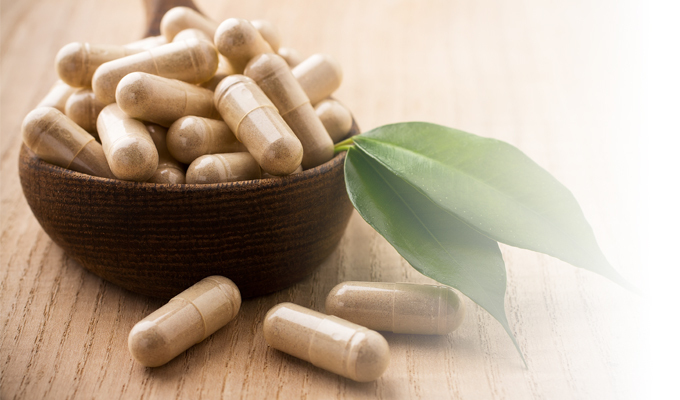 Whether you need help finding the right mix of ingredients or have an idea for the next great supplement, our scientific expertise and comprehensive formulation knowledge will ensure that your product is effective, safe and ready for market. The supplement market is highly competitive and constantly evolving. 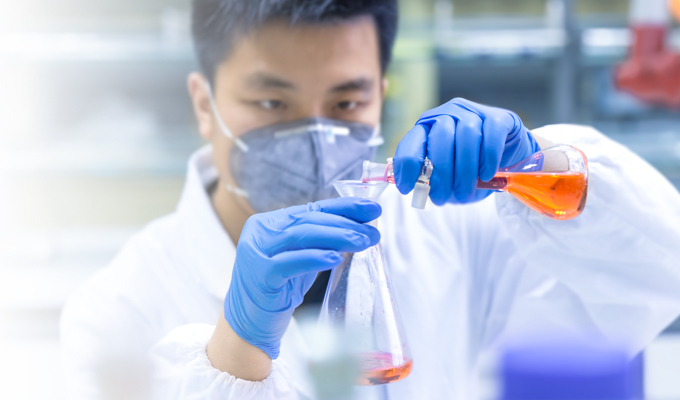 Our R&D scientists ensure that our formulations meet or exceed our clients’ needs so that they receive the most advanced supplements possible.